Certain looks make the age of a kitchen or bathroom obvious. Popular wood species, cabinet door designs, hardware choices, countertop materials, appliances, plumbing fixtures, lighting, finishes and colors come in and out of style. It’s fun to take a look back and see how it all relates to today! Q1 – What details let us know it’s a 60s design? 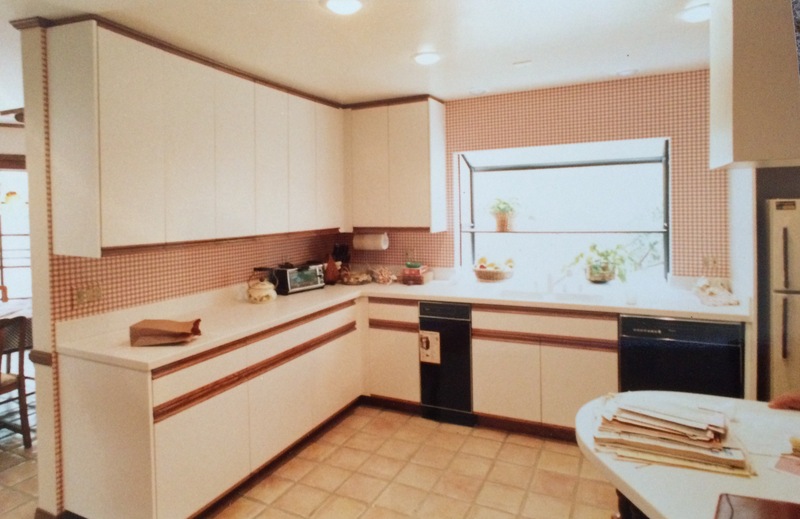 Q2 – What details date a kitchen of the 70s? Q3 – What about the 80s? Q5 – Is there a predominate look for the period 2000 to 2010? Q6 – What about 2010 to 2015 – has there been a look that defines the decade? 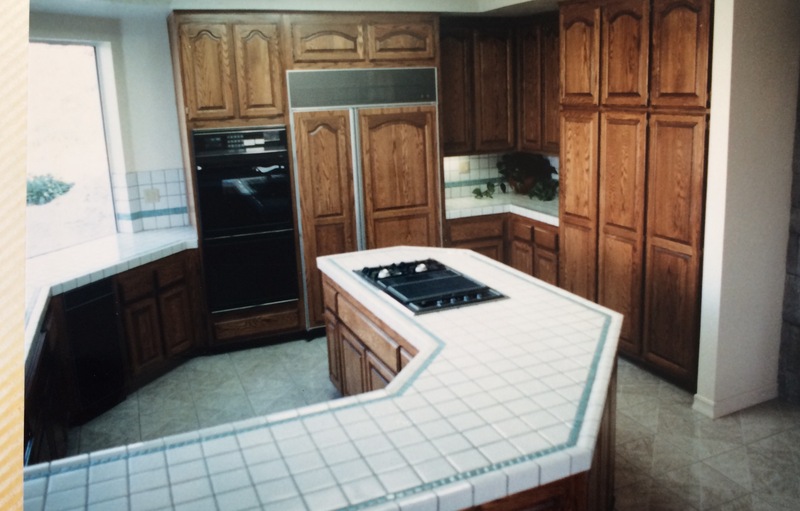 Q7 – What does this tell you about the future history of kitchen and bath design?